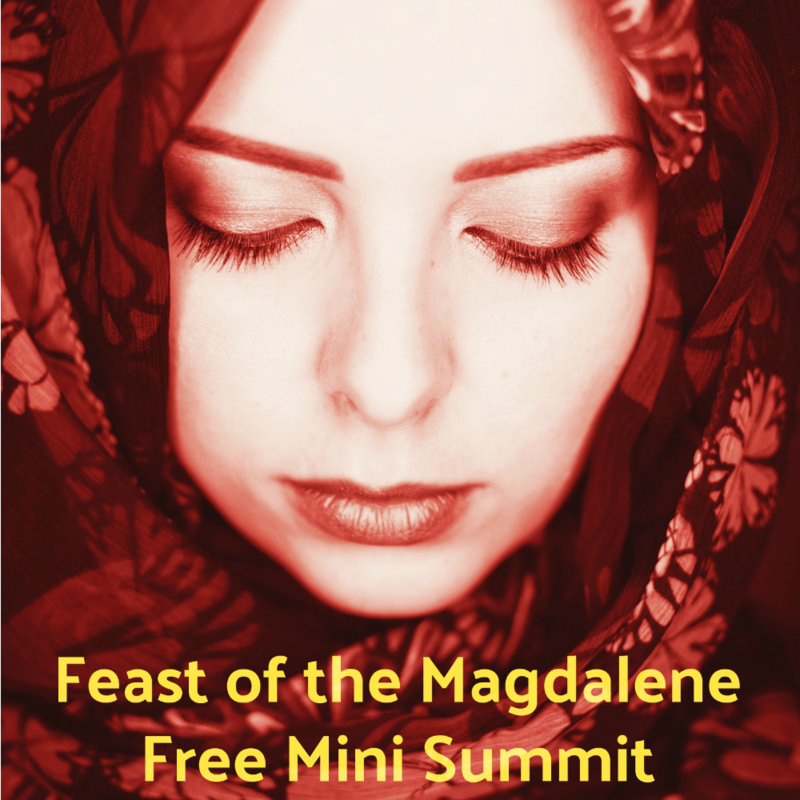 Welcome to the Feast of the Magdalene Mini Summit! 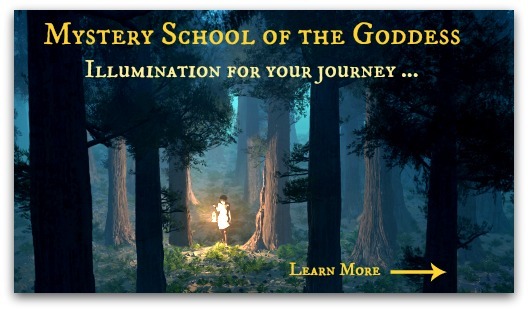 This is a free mini summit hosted by MotherHouse and Mystery School of the Goddess. The summit was recorded in July 2017 and remains open for you to explore the interviews and articles. We are joined by incredible women who have devoted to, held counsel with, researched, written about, and expressed the essence of the woman named Mary Magdalene. Woman to Goddess, the stories of Mary Magdalene encompass the whole of human and divine experience. She is known as apostle, disciple, beloved, bride, whore, teacher, saint, and Goddess. Through our honored presenters, we will hear about Magdalene as the Lost Bride of Christianity, Priestess and Initiator, Beloved of Jesus, and Reclaimed Feminine Divine. The stories and interviews discuss Mary Magdalene in history, in myth, in the bible, as well as through divine interpretation and spiritual experience. We originally recorded the interviews for this mini summit in July 2017. I am delighted to keep the information open and available as we celebrate the Feast of the Magdalene on July 22. There are interviews and bonus content for you to use as inspiration. You have immediate access to all content so you may listen and read completely at your own pace. The information remains here in this space, so you may return to it over and over. Take your time to explore the offerings, bonus content, and interviews. How does the Magdalene show up for you? Interviewer – Kimberly F. Moore – Founder of MotherHouse and Mystery School of the Goddess.